Simply remove the lid and place out of reach of children. A common place of use is in the return air duct. For effective odor control, change every 3 to 5 months. Simply remove the lid and place out of reach of children. 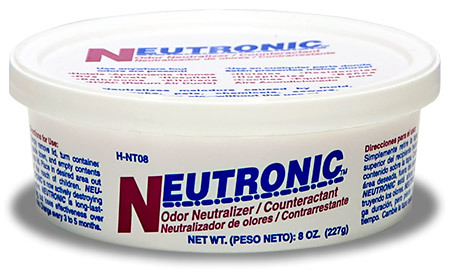 odor control, change every 3 to 5 months.